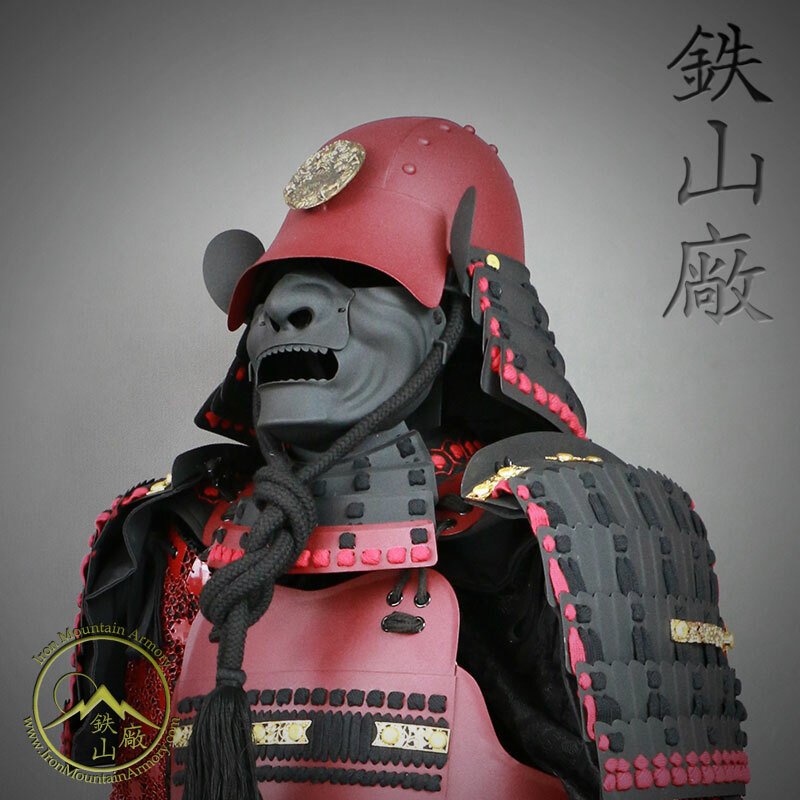 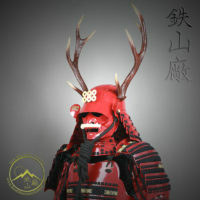 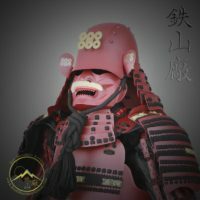 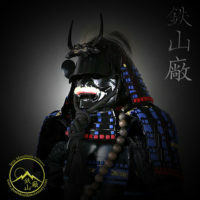 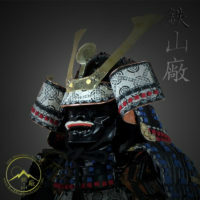 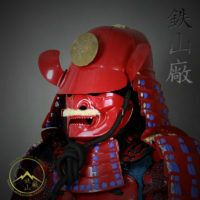 This is a fully functional and custom Gashira class samurai armor set. 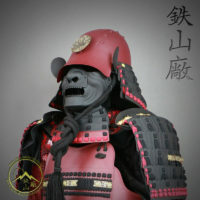 It was handmade by Iron Mountain Armory, exclusively for a client and this is an “over stock” special. 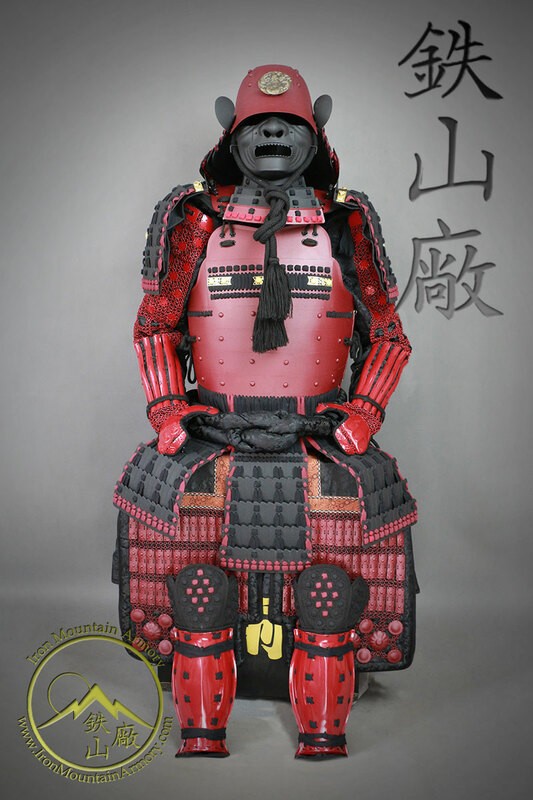 The suit is new in the box and ready to ship. 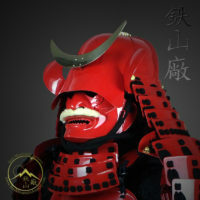 The Chi Ryu yoroi (Blood Dragon Armor) features a “ressei” (fierce) mask, dragon crest and robust Zunari kabuto. 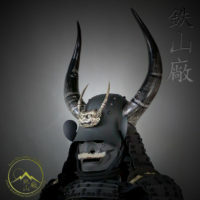 It features a kusari (chain-mail) style kote and haidate, medium suneate. 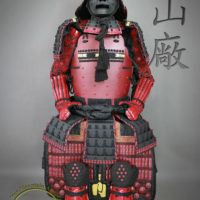 It’s sized to fit a warrior approximately 5’8” tall with a 41” chest. 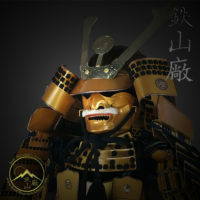 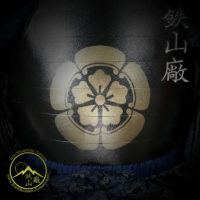 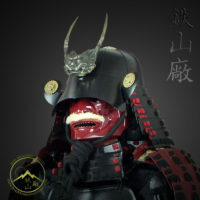 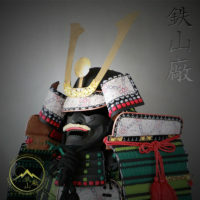 It comes with a display box, stand, and easy to follow instructions for wearing or displaying your new samurai armor set. 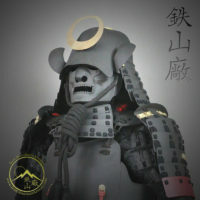 Order now as this suit will not last long!